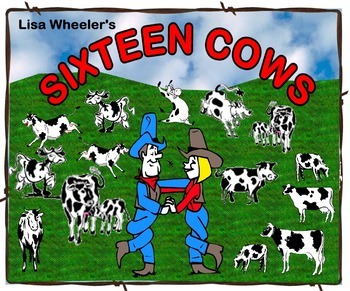 16 COWS! 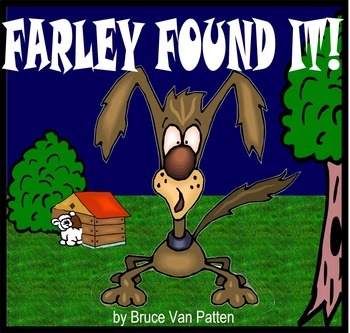 FARLEY FOUND IT! DUCK ON A BIKE! BUBBA & BEAU! FARM AND RANCH FUN! "Cowboy Gene loves his eight cows, and Cowgirl Sue loves her eight cows, and both of them like the fence that keeps their pastures--and cows--apart. But then a tornado blows through and takes the fence with it. Will they ever be able to figure out whose cows are whose?" Will the Biddle cows and the Waddle cows ever get back to where they belong after a wind blows down the fence between their ranches? Precious rhyming text and a terrific story will have your kids begging to read it again and again! Farley Sheep was afraid of the dark! He didn't like sleeping in the dark, scary meadow. Edna, the sheep dog, got to sleep in a nice, cozy house...until one day, Farley found it, and moved in. The next day, Edna moved her house, but, you guessed it... Farley found it! And so, the hide-and-seek game begins. Will Edna ever get her doghouse back? A farm sheep named Farley decided that he should sleep in Edna's dog house, but Edna would have no part in that. This funny tug-of-war, hide-and-seek over a dog house will leave you guessing and laughing as you do the skill-building activities in the Kids Wings Literature Guide. 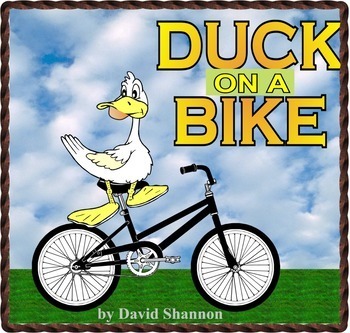 How do the farm animals feel about Duck when they see him riding a bike around the farmyard? What will make them change their minds? 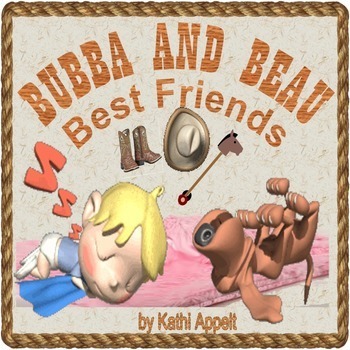 Baby Bubba and Puppy Beau are best friends who live on a ranch! They are very much alike in many ways. Follow them through their blankie adventure, through five chapters, in this funny picture book with great voice!